When I decided to change my daily habits to create a more fulfilling life, I created my very own morning ritual. The idea was to create a more inspiring way to begin each day and then in turn, create a better life for not only me, but for all of those that I love around me. I urge anyone trying to improve their lives to awaken one hour earlier every morning to learn, read, meditate, move and take a moment to think about all that you have to be grateful for, even the smallest of things. This daily habit has made a huge impact on my life. I am currently studying the teachings of the philosopher Seneca, because I believe that without a philosophy to guide my work and life, I will succumb to daily excuses and distractions. I will make the mistake of acting on my moods throughout the day and not on my principles. I’ve been experimenting with breathing techniques to help me stay energized and relax throughout the day. Who knew that the simple act of mindful breathing could actually improve the way I do just about everything – exercise, work, write and deal with frustrating craziness throughout the day. 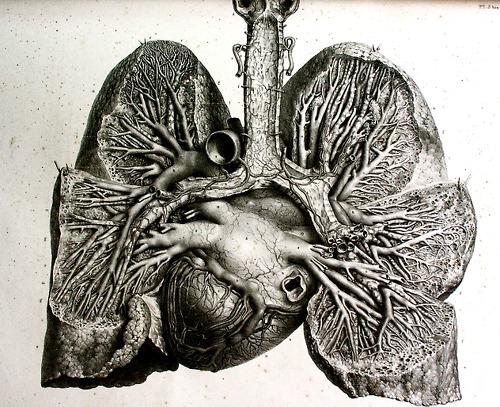 Evidently proper breathing has profound effects on our health and unbelievably most of us don’t know how to breathe properly. Crazy. As I was sleep-driving to 7:30 spinning class at Covert Fitness this morning, I tried the four short & fast breaths that I heard Tony Robbins talk about as part of his Power Hour morning ritual. It’s a simple technique of breathing in and out through the nose rapidly four times with about 10 repeats. Hello and good morning, my brain just woke up! Now, I am not an expert on the topic but there are plenty of tutorials on breathing techniques . Let’s get this straight, Spinning is not for everyone, although you may wonder with Soul Cycle and it’s cult-like following now filing an IPO. I lost my last 10 by Spinning on the weekends and found my self to be a lot less stressed. I join Saturday & Sunday morning classes at Covert Fitness which have also helped me power up my outdoor cycling routine. There is something very motivating about letting the instructor take over your brain for 60 minutes while you zone out and focus on your body doing the hard work. After a few sessions of Spinning (along with my regular daily workout routine) I became even more energized and motivated as I watched my weight melt away. The calorie burn is intense and there are plenty of residual effects. If you are looking to lose extra weight and eat to sustain your day, then the slow carb diet from The Four Hour Body is a must try. My breakfast begins with two soft scrambled eggs (yolk included) with a few tablespoons of small white beans and fresh spinach or left over vegetables. The white truffle salt that Tim Ferriss recommends helps to spice things up. I drink a ton of coffee, but in the morning I also take steep a small glass jar of Traditional Medicinals Detox Tea which contains organic chicory and dandelion root. Side note: my grandmother use to boil dandelions and drink the water which she claimed helped clear her kidneys and liver. This tea also contains a strange, exotic berry from China and Russia. The berry of Schisandra chinensis owes its name Wu Wei Zi (five flavored berry) to the fact that it is sweet, sour, salty, bitter and pungent. Schisandra chinensis has been digested to prolong life, retarding the aging process, increasing energy, as a fatigue-fighter, and as a sexual tonic. I am always looking to learn how to make my morning rituals and work outs even better, so if you have something that you think I should try, please share it in the comments. I am on a similar journey too, looking for ways of improving my own health and offering what I have learnt so that others can make positive changes to their health if they want to. Your article is insightful and I believe I can offer you something too. 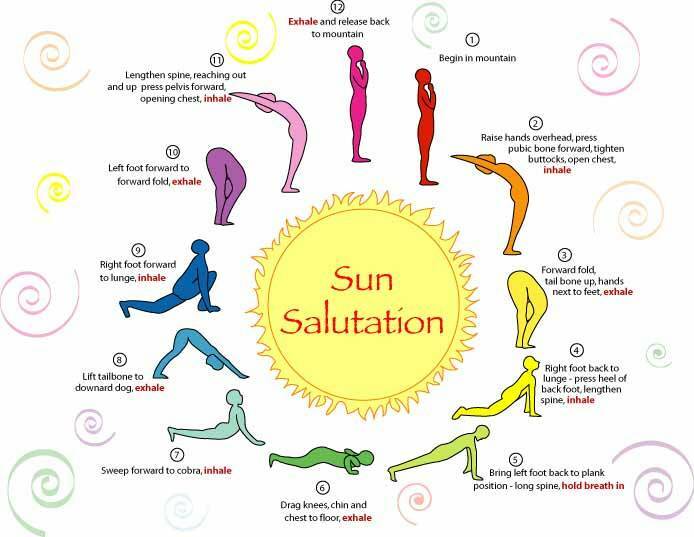 Have you looked at doing a Sun Salutation as soon as you get up? (see link) http://40.media.tumblr.com/8900a46dc8b53fe8a5149fdcfc871f1c/tumblr_n3uyzfdXPs1tyqyb3o1_1280.jpg It is meant to help wake your body up – gently. Thank you so much for this. I had not considered Sun salutation, but I will now. thank you for that! I was concerned. Looking forward to learning more from you. I really like the idea of making more of your mornings & having something invigorating to start the day with!